If you want a new Kia car or SUV for sale, without having to spend a ton, then Ewald's Kia dealers in Milwaukee are who you need. Ewald's Kia dealers in Milwaukee offers drivers everywhere a wide assortment of cheap Kia prices and excellent Kia lease deals for new Kia Milwaukee vehicles for sale. Ewald's Kia dealers in Milwaukee and their many Kia lease deals and cheap Kia prices will help you more easily and affordably get the new Kia Milwaukee car that you want, and with our wide range of Kias in Wisconsin for sale you will have plenty of variety to choose from. 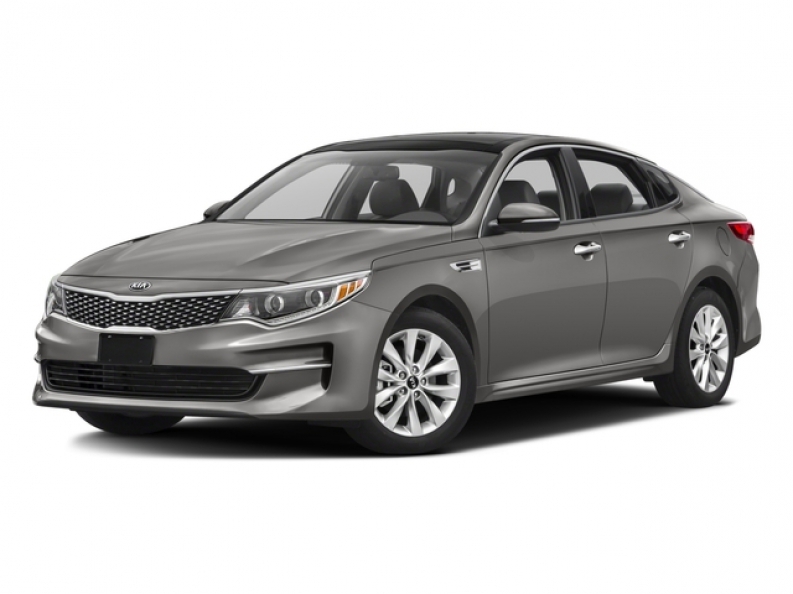 So for excellent Kia lease deals on new Kia Milwaukee cars and SUVs, stop on in to Ewald's Kia dealers in Milwaukee and check out our Kias in Wisconsin today, such as this new Kia Optima for sale and its Kia Optima lease offer, the 2016 Kia Optima LX. This new 2016 Kia Optima for sale is a very popular vehicle, providing drivers everywhere with a fine blend of speed, style, and efficiency, making it a joy to drive on any road. This 2016 Kia Optima for sale is equipped with a strong 2.4L DOHC I4 GDI Engine, which will speed up to a pleasantly fast 184 horse power, with a moderately powerful 178 pounds per foot of torque power. This new Kia Optima for lease even gets a very efficient gas mileage of 24 City mpg and 35 Highway mpg, enabling you to do more driving, and spend less while doing it. 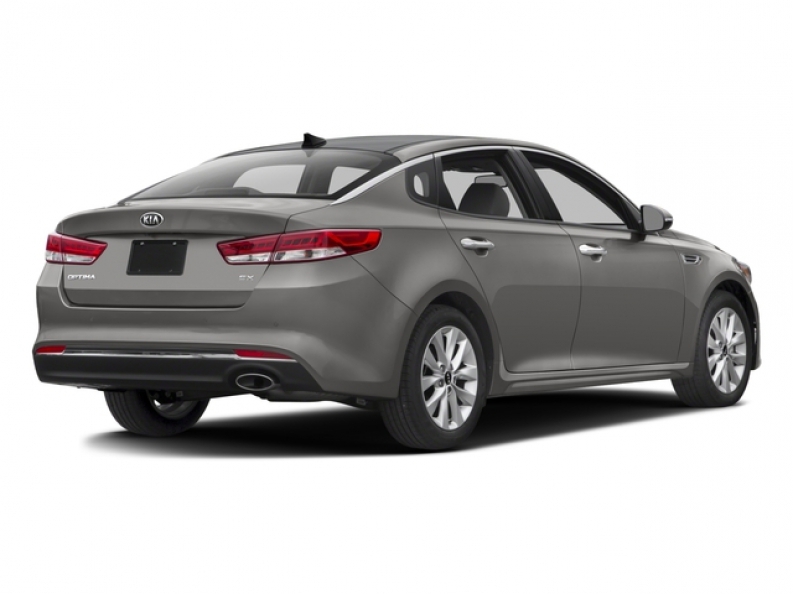 The 2016 Kia Optima for sale is also equipped with other features like Hard Disk Drive Media Storage, Wireless Cell Phone Hookup, Integrated Turn Signal Mirrors	, and much more. If you would like to try this new Kia Optima for sale out for yourself and experience the full range of its features and options, then stop on in to Ewald Kia of Oconomowoc today, located at 36883 E Wisconsin Ave Oconomowoc, WI 53066.